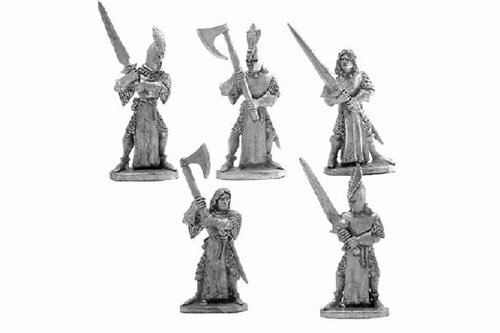 High Elves There are 16 products. 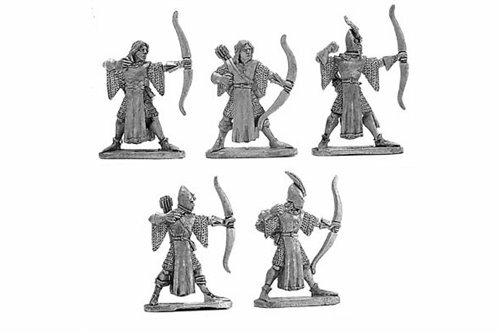 Hig Elves with Long Bow. 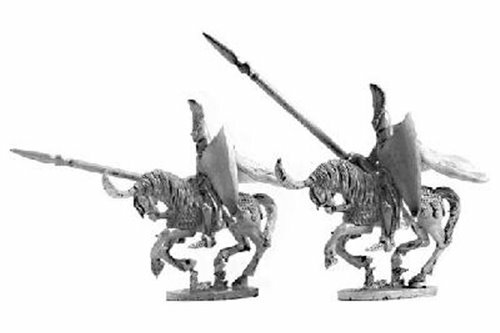 High Elves with Two Handed Weapons. 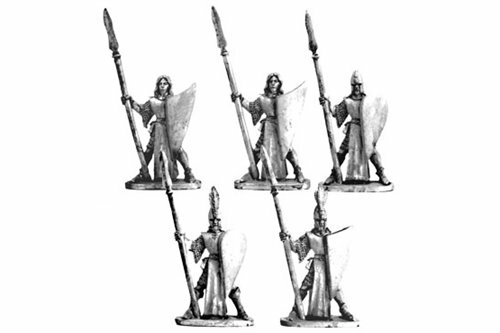 High Elf Command Group 2. 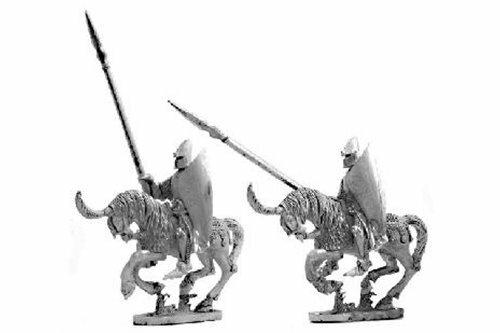 High Elf Veteran Cavalry With Lance. 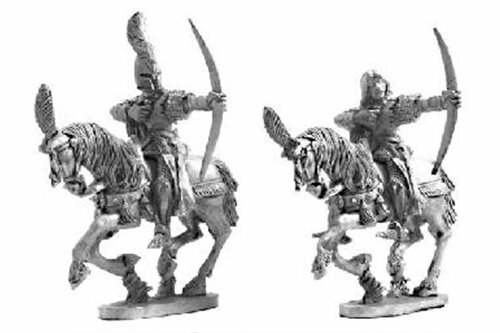 High Elf Scouts With Lance. 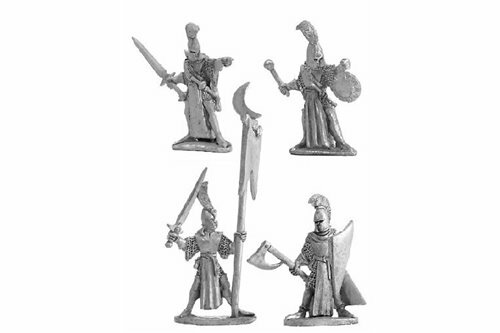 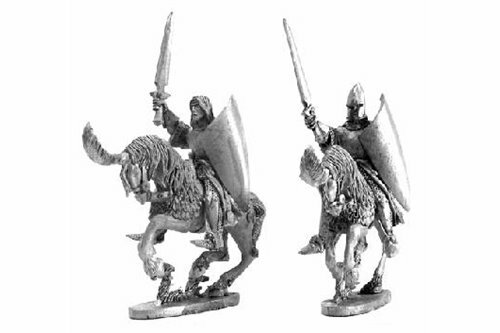 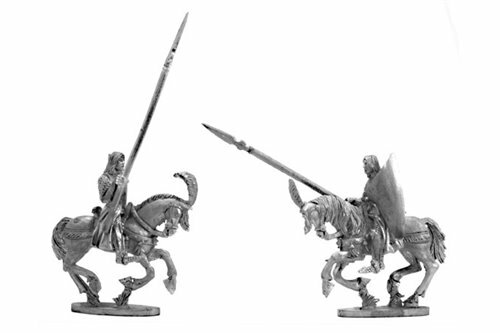 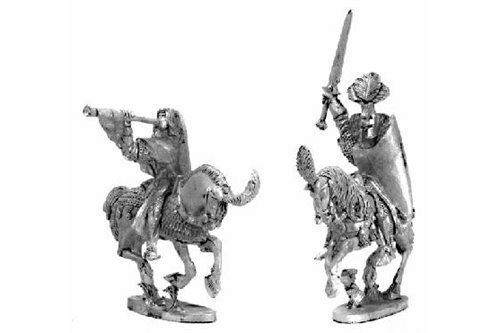 High Elf Cavalrymen with sword. 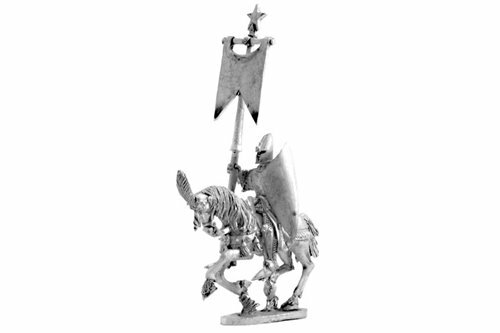 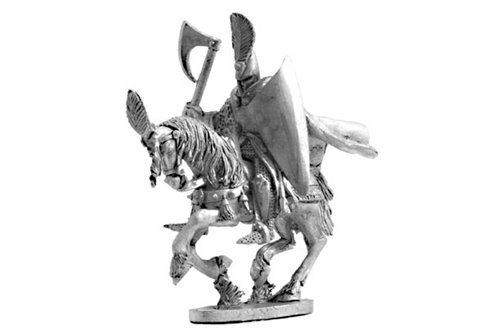 High Elf mounted Standard Bearer.